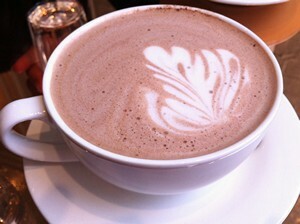 Accidental Locavore: A Hot Chocolate Tour of NYC. What Are The Top 3? Grom! (If I can’t get to Charlotte’s on the Ile St. Louis. . . .
City Bakery always gets my vote; I was especially looking forward to Caramel Hot Chocolate Day as always. I usually buy it to go; when I can’t finish it (it’s INCREDIBLY rich!! 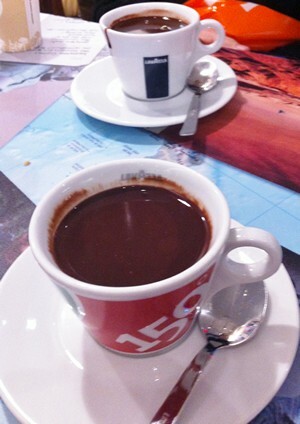 ), I put the cup in the fridge and then reheat the remaining chocolate a day or two later. It’s still the best!